Officially launched in May, Birwo became one of the early favorites due to the features and services it offers. Similar with most brands, this Bitcoin casino supports different languages aside from English, including Spanish, Italian, Japanese, Russian, and Chinese. With its platform suited for multilingual support, it opted to exclusively accept one cryptocurrency. Birwo is a Bitcoin-only casino. Therefore, avid bettors who prefer to wager LTC, DOGE, or any other digital currency will have to skip this brand no matter how attractive its features are. However, this should not be the cause of the players’ disinterest over the brand. After all, Bitcoin is more readily available than the other cryptocoins. Delving deeper on the factors that make it a favorite platform, it becomes evident that its success can be attributed to the services rendered by its chosen software. 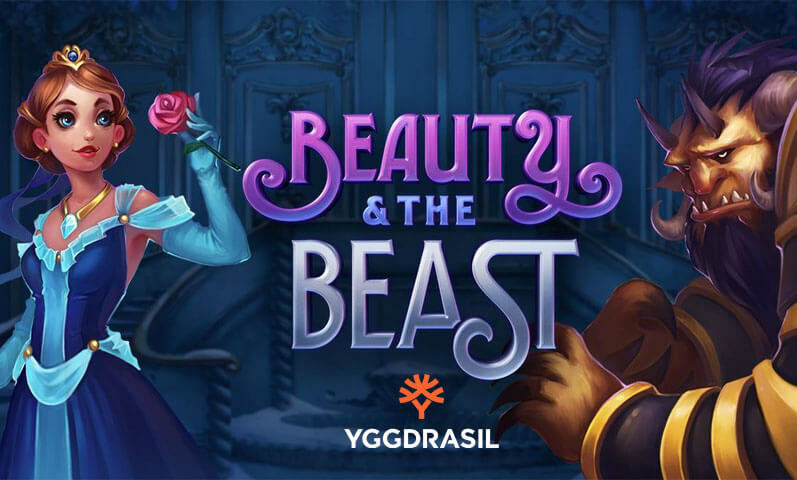 The leading online casino software company SoftSwiss provides the technology for this brand to operate 100% in the Bitcoin casino market without any problems. With SoftSwiss working hand in hand with the operators, it comes without surprise that the gaming experience found here is well appreciated by many. 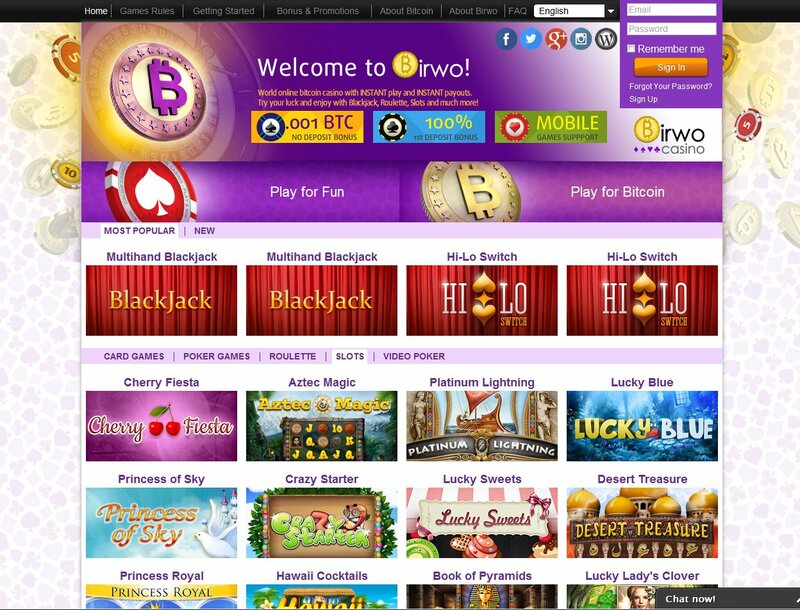 There are more than 30 Bitcoin casino games in its inventory—games that are provably fair and HTML5 mobile friendly. 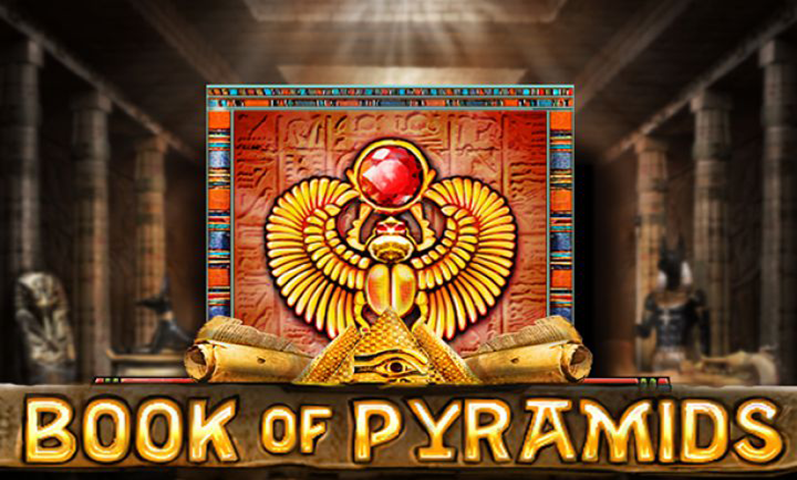 Among those 30 are the high-quality Bitcoin slots that feature a variety of themes and extra bonuses. 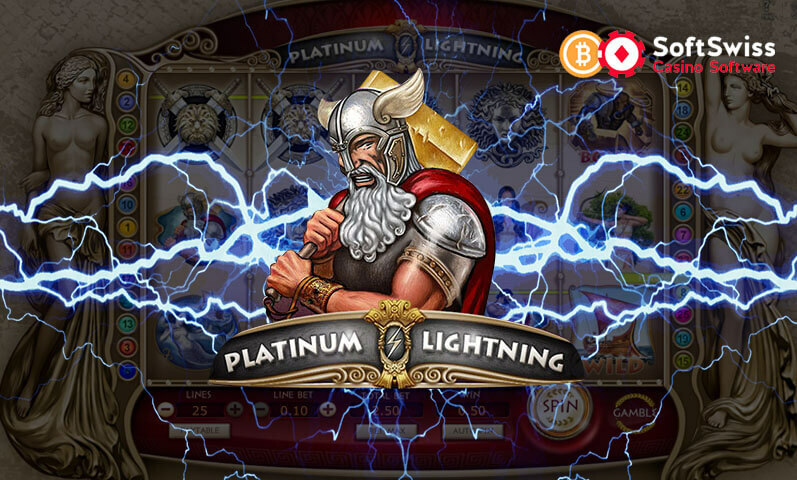 As a matter of fact, there are over 10 Bitcoin slots that showcase the expertise and prowess of SoftSwiss in creating products filled with entertainment and excitement. 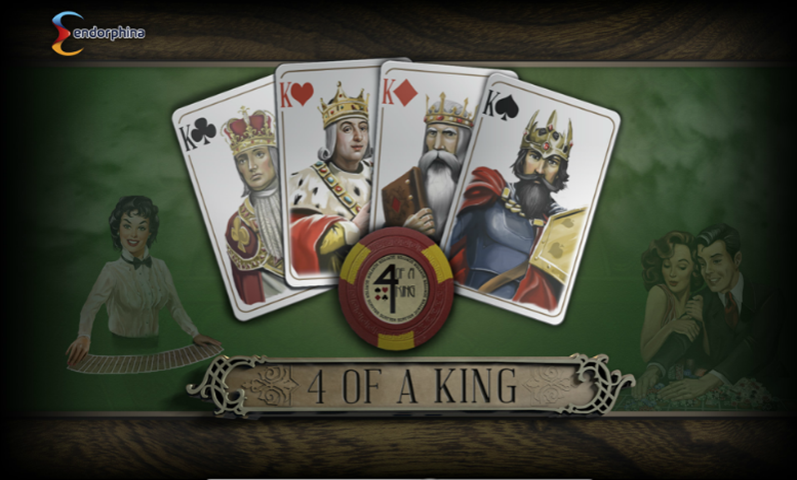 However, those accustomed to the SoftSwiss slot games will not find new titles yet. Nevertheless, the list of games hosted on this site should already be enough to get the betting party started. 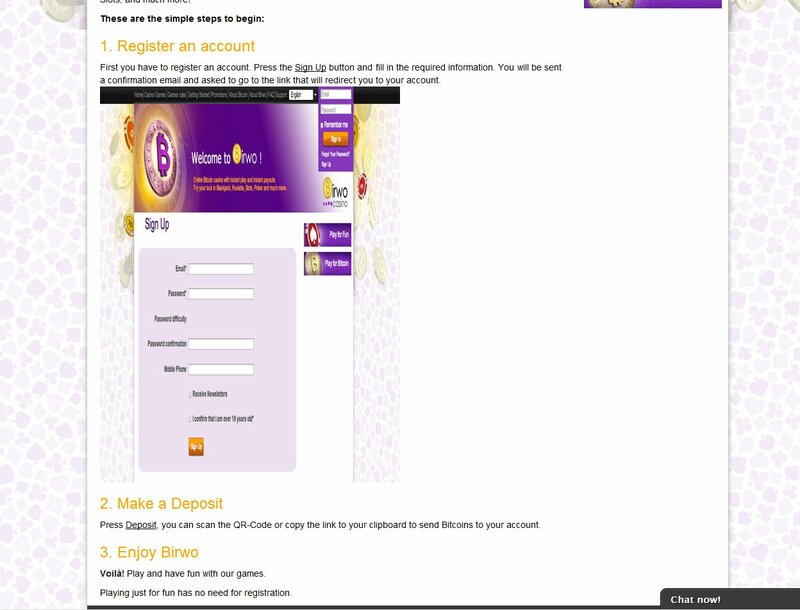 Aside from its Bitcoin casino games, Birwo uses to its advantage the bonuses and promotions it offers on a regular basis. For instance, new players may receive a bonus that ranges from 0.1 BTC to 1 BTC through its First Deposit Bonus. Likewise, the newly signed up players who are still reluctant to deposit bitcoins can use the 0.005 BTC No Deposit Bonus to test the games. 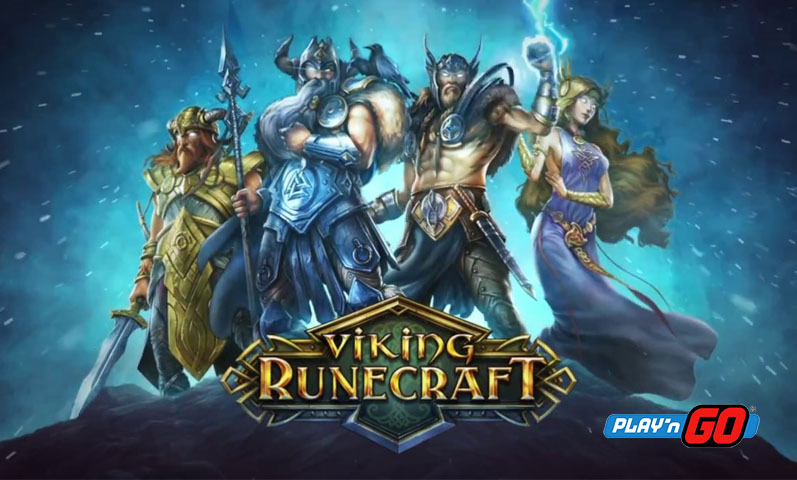 On a similar note, players who are interested in playing in this Bitcoin casino but prefer not to register for an account may use the free credits available through the Play for Fun mode. However, real fun begins with actual Bitcoin deposits. 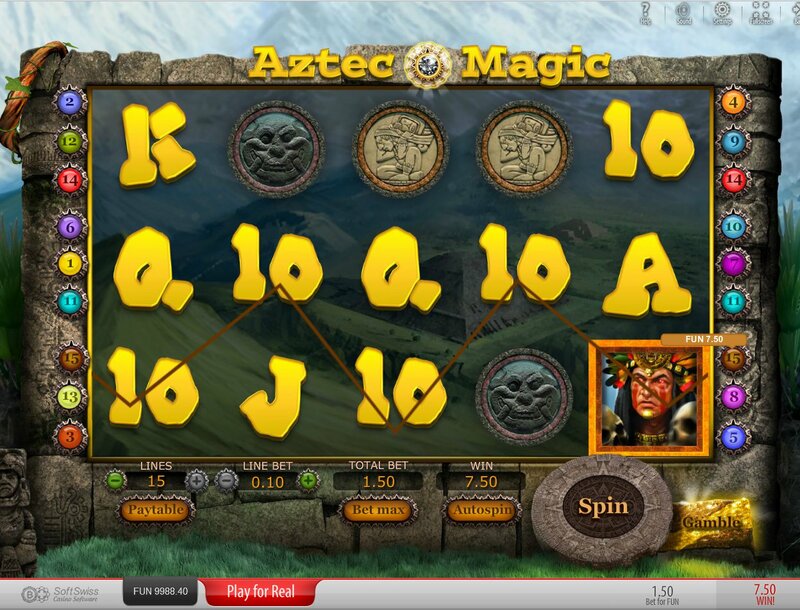 Creating an account in this casino is fast and easy, but email activation is needed. Customers will not be asked about their personal details, so fans of anonymous betting will absolutely enjoy it here. Also, there is no need to worry about the challenging ways to contact the support team since a live chat feature has already been integrated. 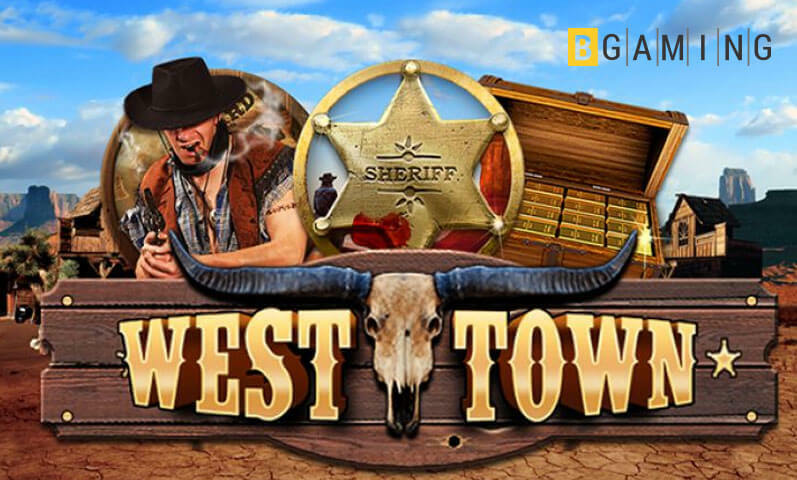 Indeed, Birwo continues to show its dedication to provide improved gambling services. This is the reason casino enthusiasts who love betting on Bitcoin slots, roulette, blackjack or poker have a great time gambling bitcoins on the site. 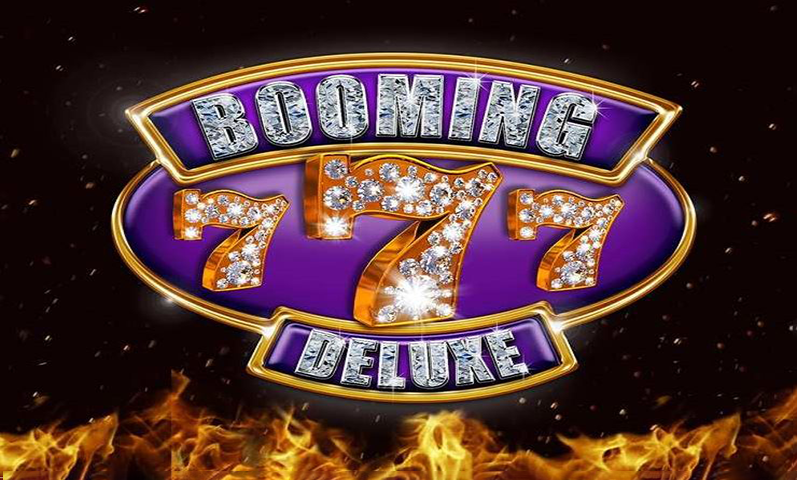 Add to that the bonuses and promotions, which not all brands in the Bitcoin casino market offer. Thus, this platform is definitely worth checking out.